Sealant Specialists has been restoring, staining and sealing concrete surfaces for over 22 years. 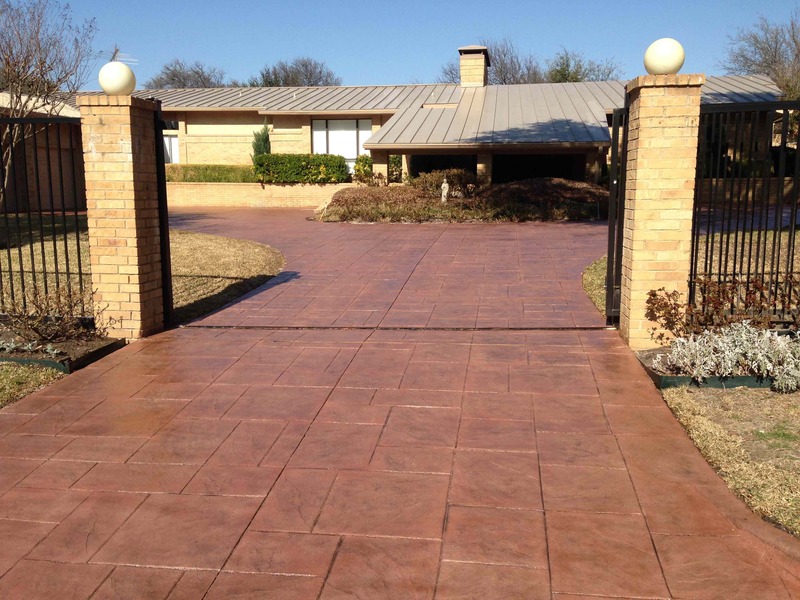 We make your old concrete surfaces look new again. We soda blast the surface to remove all old color and sealer, then color and seal for a new surface. We Resurface, Restore, Stain and Seal for residential and commercial.